At Noxster SEO, our online experts specialize in web design in Los Angeles. Our creative and experienced team has the ability to create unique individual campaigns that focus on your company’s unique business model. Our professional team has the keen ability to diagnose your online needs, reduce cost, and increase your online advertising revenue. Noxster SEO is a digital agency that specializes in web design in Los Angeles, creative marketing, web development, SEO, PPC, PR, media buying, social media, and content writing. Our web design in Los Angeles capabilities meet the needs of an increasingly demanding modern audience. Nowadays, most consumers access your website via their mobile device, tablet, smartphone, or computer- there are no ifs, ands, or buts about it. Your website has to be made with responsive web design in Los Angeles capabilities, if not it is victim to being forgotten, closed, or missing out on important branding opportunities. Noxster SEO is a digital agency located in Los Angeles. Our creative team specializes in offering innovative online marketing solutions. We provide a range of online marketing services including: digital marketing, PR, media buying, video optimization, Web Design, Mobile Website, social media management, SEM Management and SEO consulting. We work with business of all sizes and welcome the opportunity to help companies increase their online visibility while creating a profitable online marketing strategy. Our SEO experts and creative copy team help ensure that each unique strategy will take your business to the next level. In addition to web design in Los Angeles, we also offer premier SEO services. These days, Noxster SEO has to be able to provide its clients, no matter their business size or industry, with effective and reliable services. There are many choices when it comes to web design and SEO companies in Los Angeles? So, how can you make sure these services work together? Web design and SEO companies in Los Angeles offer creative copywriting, strategic social media, and even case studies. An experienced SEO company will ensure that all outlets are optimized, analyzed for data patterns, and worked into the following month’s strategy. An effective web design and SEO company in Los Angeles will make it a priority to ensure that both your online and off site content is optimized. Everything from your H1 and H2 headlines to your website’s metadata should be optimized. 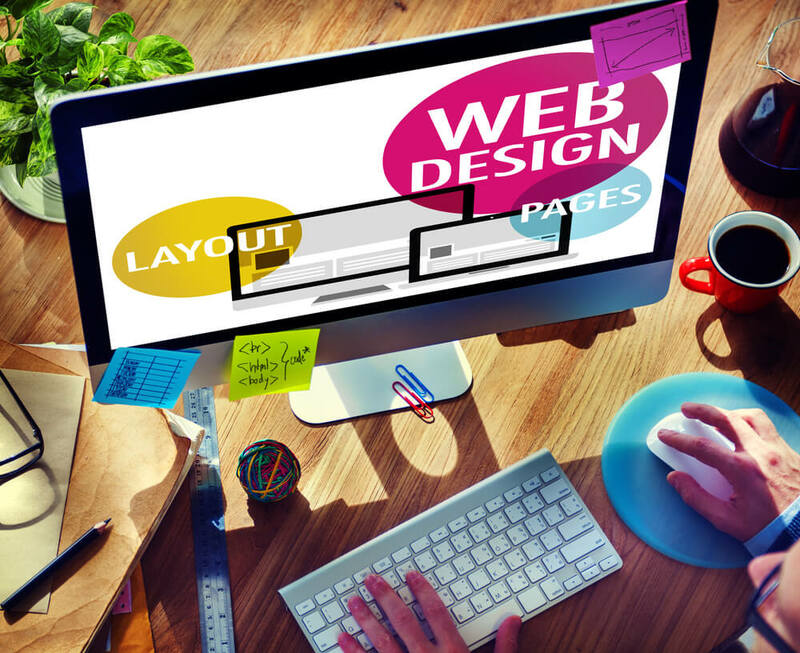 Your web design should be conducive to SEO content. Many SEO companies will encourage you to feature a blog, social media widget section, as well as numerous landing pages that are optimized for the Google robots. To learn more about Noxster SEO and the best web design in Los Angeles, please call 888-507-4944 and visit our website.